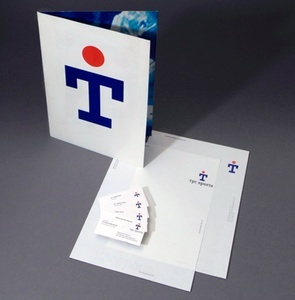 Torneos y Competencias is an Argentine sports media company, headquartered in Buenos Aires. 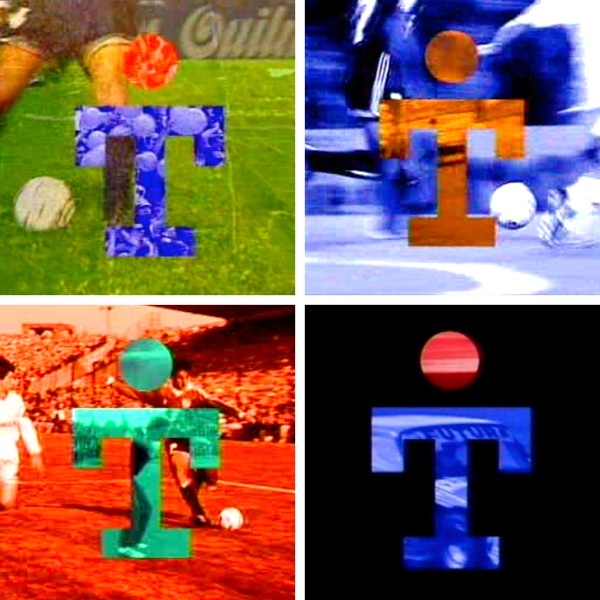 TyC is the exclusive broadcaster of national football (soccer) matches in the country, and also produces the majority of sports programming for Fox Sports in South America.The anthropomorphic mark, a "T" for "Torneos", refers visually both to a player and a cheering fan. When animated, the red dot goes into motion, becoming a speeding soccer ball or the face of a fan of the game.